Marcus also has attained an ‘AV’ rating, the highest rating given by the Martindale-Hubbell legal directory. 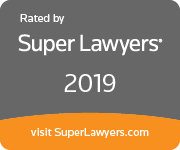 Since 2007, Marcus has annually been named a Florida Super Lawyer. In 2010, Marcus was listed among Florida’s Legal Elite by Florida Trend Magazine signifying his place in the top 2% of all attorneys in the state. Marcus has also attained a 10.0 rating on Avvo. From 1999 – 2002 and 2016, Marcus (LinkedIn) served on the faculty of the Employment Law Trial Skills Program sponsored by the Florida Bar and Stetson University College of Law. From 2005 – 2007, he was an instructor for the Florida Bar Board Certification review course for Labor and Employment Law. Marcus has frequently spoken on employment and ERISA law topics. He has also spoken and authored articles regarding commercial litigation topics. 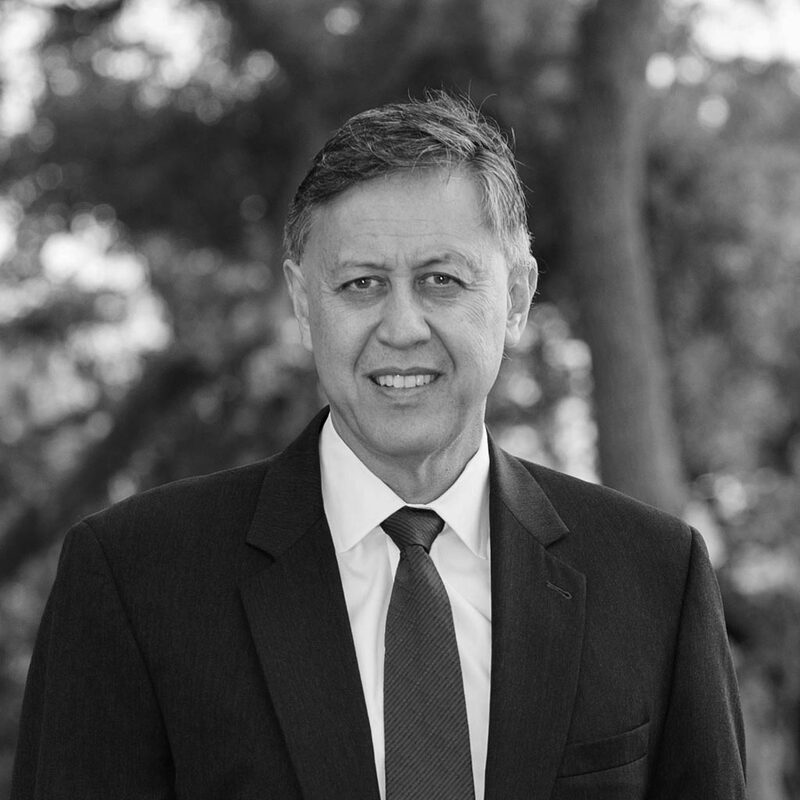 In addition to his law practice, Marcus also maintains an active trial consulting practice through TrialFocus, and has authored many articles regarding the art and science of trying cases. "I endorse Marcus. He is a highly skilled attorney that is well respected in the legal community. "- Michael W.
Marcus graduated with honors from the University of Florida in 1979 and obtained his law degree from Stetson University College of Law in 1983 (U.S. Law Week award winner). He is admitted to practice in the U.S. District Court for the Middle and Southern Districts of Florida, the Eleventh Circuit Court of Appeals and the U.S. Supreme Court. He was a member and chair of The Florida Bar Grievance Committee (6A). He is the former treasurer of the Clearwater Bar Association. Marcus is an alumnus of Leadership Pinellas, class of 2007. Marcus was a member and chair of the Sixth Circuit Judicial Nominating Commission from 2010 – 2015. Marcus’ wife Jenny is a chef, caterer and leads cooking tours overseas. He has two children: Justin, a West Point graduate and Army officer and Brendan, an Auburn graduate and insurance agent in Atlanta.